Proven effective! 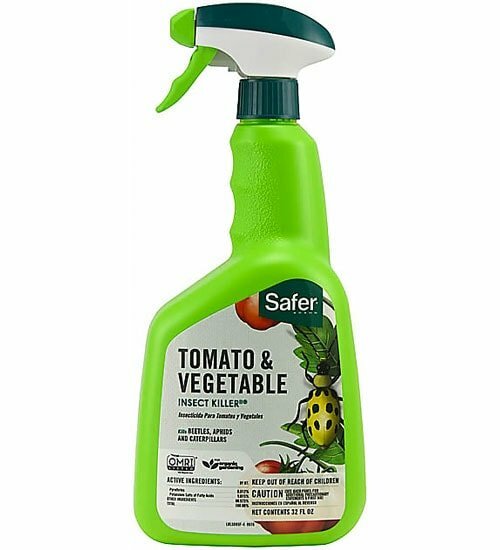 Safer Brand Tomato & Vegetable Insect Killer combines Potassium Salts of Fatty Acids (insecticidal soap) and botanical pyrethrins (made from chrysanthemum flowers) to kill a large number of insects on contact. Effective against aphids, caterpillars, potato beetles, flea beetles, leafhoppers and more! OMRI Listed for use in organic production. 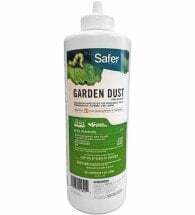 Apply every 7 to 10 days when insect pests are present, or as needed to prevent damage. 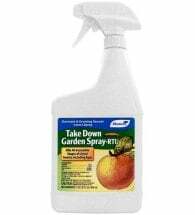 Thoroughly spray all plant surfaces where insects are found. 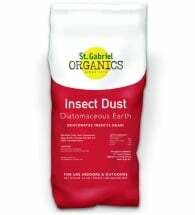 CAN BE USED RIGHT UP TO THE DAY OF HARVEST. 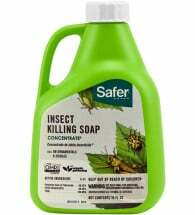 Note: Does not contain piperonyl butoxide (PBO), a sassafras extract that is often added to improve the effectiveness of pyrethrin insecticides. PBO is NO longer approved for organic use.